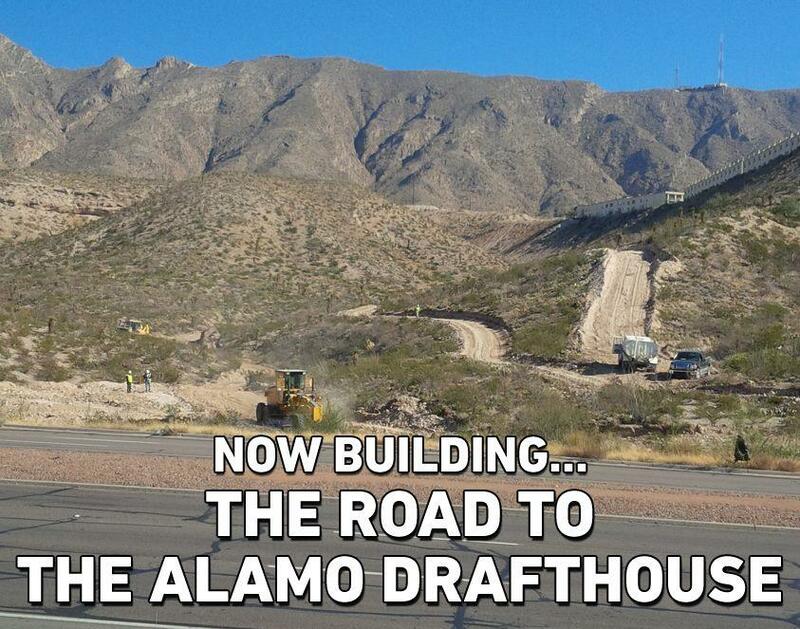 Charles talks with Neil Michaelsen, President & CEO of Triple Tap Ventures, about the new Alamo Drafthouse Cinema which will open in El Paso by Spring 2015. A groundbreaking ceremony will take place June 19 at 11am at 5001 North Mesa, in the Montecillo neighborhood. Alamo Drafthouse Cinemas are a unique combination of restaurant & theater, and Neil will tell us why these theaters stand out compared to your typical cinema-plex. Follow the progress on Facebook https://www.facebook.com/AlamoEP.